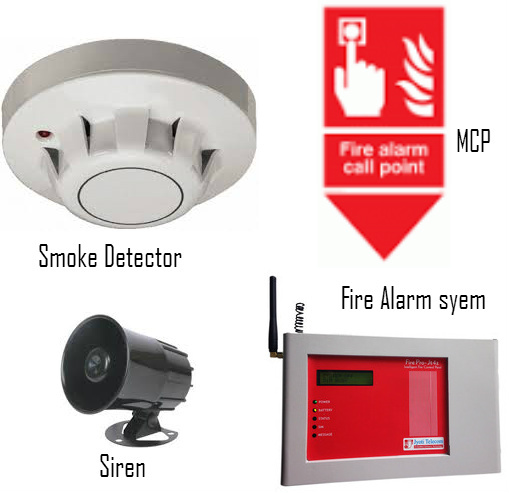 Wireless Fire Alarm is totally wire free device designed to protect the premises from fire due to any negligence or short circuits or any other reason. It will alert the premises by loud audio siren and make telephone calls to the owner on his/her mobile phone with detailed voice message. 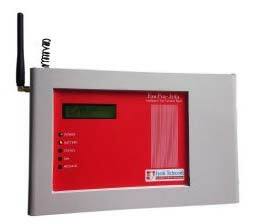 Its auto dialer works with fixed land line or GSM (SIM) network. 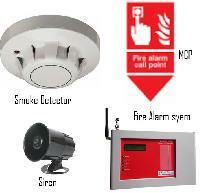 We make available two models of Wireless Fire Alarm such as FirePro Wireless and FirePro-Wired. 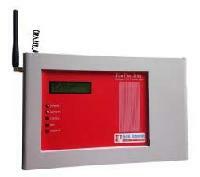 Wireless Smoke sensors ( System Sensor ) with indivisual ID no. 12vdc operating derived from 230vac. Idle power consumption is 30 mA. Operating Temperature Range 0 to 50 Deg Cel. Max. 5 Mobile numbers can be memorized.